It's true that our products have inspired a lot of imitators, but there's nothing like the real thing. Trex was the first to invent the wood-alternative decking category more than 20 years ago, and we continue to define best-in-class products for durable, low-maintenance outdoor living. Your clients will love the ease and comfort that only Trex provides, and you'll love its workability, flexibility and unlimited design potential. 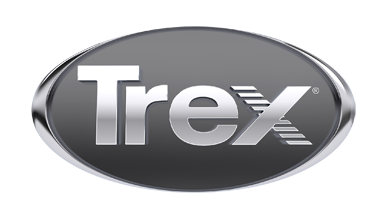 If you are an architect or specifier who is interested in using Trex products for a project or want to learn more about Trex and the specification, design and installation of our products, see the links below. Or, if you prefer, schedule an Elevations Lunch & Learn and product demonstration with a Trex sales representative.